Most magicians catch the bug as kids. My first audience was my family in Long Island. My first “assistant” was my mother, whom I levitated on a broom in our living room. 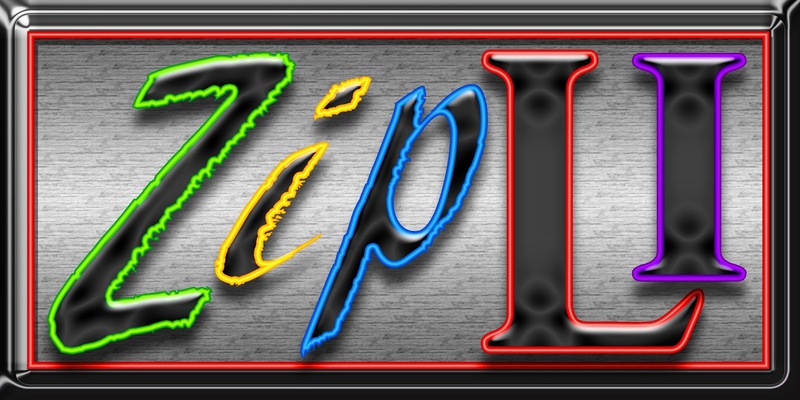 "ZipLI" has Long Island (New York) spelled all over it. We see this term as a perfect business name for a Long Island clothier, furniture store, food delivery, caterer, car service, magic shop (lol) -- the list goes on. The root word "zip" suggests a company that takes a New York Minute literally. In this condensed geographic area (population: 7,000,000+) , there would be very small chance that customers would misspell this name as "Ziply," although this might be the case in other geographic areas. 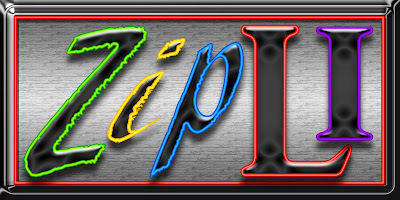 For radio spots outside Long Island, ZipLI would pass the radio test by being pronounced "Zip-L-I-dot-com." "ZipLI" and "ZIP LI" do not appear on the USPTO.gov data base. However (and this is major), we recommend that you avoid building a national online classified ad website; a company called Ziply already fills this role; therefore, competing with them would most likely cause brand confusion. In addition, Ziply is trademarked for online classifieds and want ads, so "Zipli," if used in the wrong way, might be viewed as a typosquat. For just about any other business, particularly in Long Island, ZipLI would work just fine. Still, we recommend that you consult with a trademark attorney before buying.